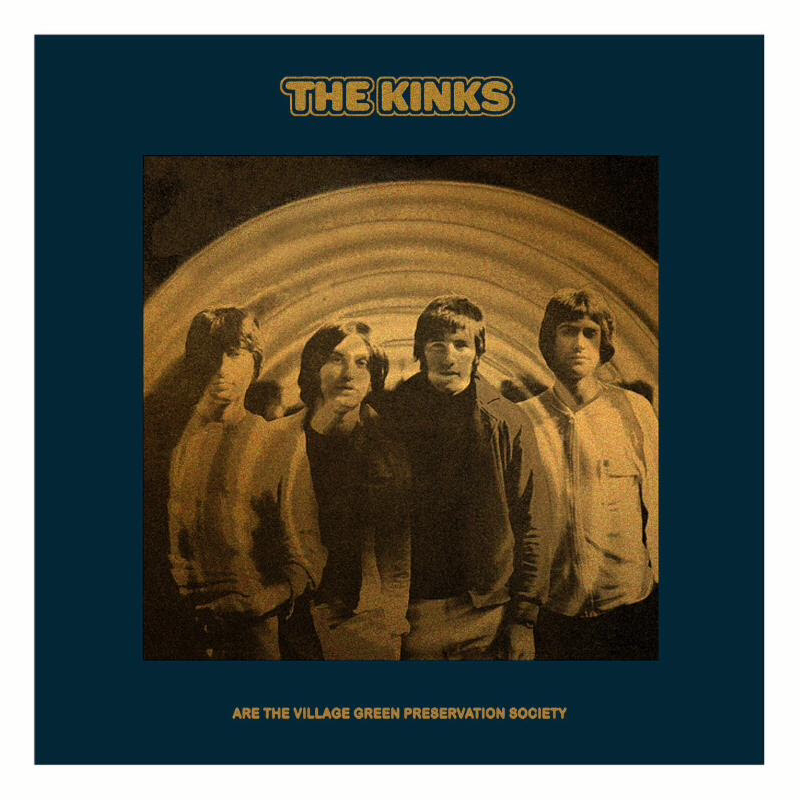 Somewhat overlooked upon its release in November 1968, ‘The Kinks Are The Village Green Preservation Society’ is now regarded as one of the best British albums ever recorded. Created in difficult circumstances by a band on the verge of disintegration and who refused to follow fashion, it is an album of timeless, perfectly crafted songs about growing up and growing old, and the decline of national culture and traditional ways. Enduring and unsurpassed, with its wit, sadness, quiet anger, regret and charm, it is generally considered the high point of The Kinks’ outstanding career and Ray Davies’ masterpiece. Ray mixed the track earlier this year and it is included on the new VGPS Deluxe Box Set and Deluxe 2CD. The single version will also be available as a limited edition 7″ single exclusively with pre-orders of the box set via The Kinks Music Glue official store, and as a digital download single.